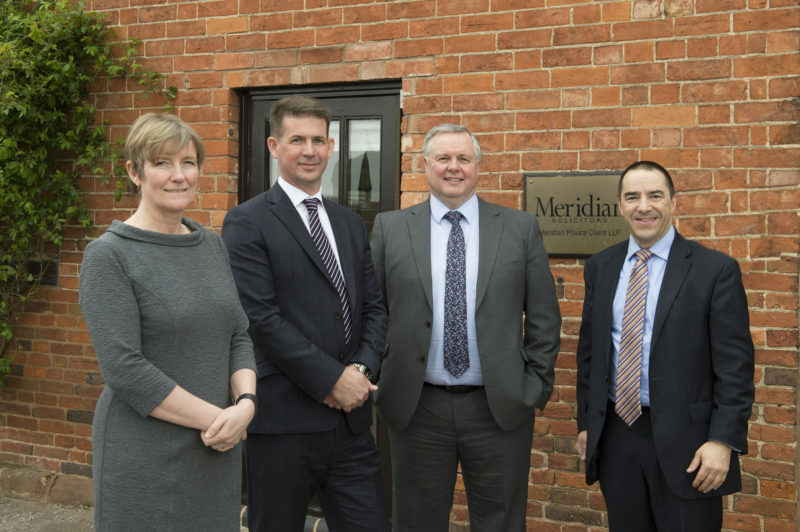 Meridian Private Client is pleased to announce the arrival of a specialist trust and probate litigation team. The new team will complement the firm’s existing services which are focused on helping individuals protect their family wealth through tax and estate planning. It is becoming increasingly common for disputes to arise in relation to a deceased’s estate. The average value of an estate has risen considerably whilst the number of divorces has led to increasingly complex family structures clouding the issue of who should get what. Such factors have led to a significant increase in the number of claims being made under the 1975 Inheritance Act.